In December, Ann Arbor condos saw an increase in inventory listed and sold, as well as, prices that were higher in contrast to 2017. Although low in comparison to November’s inventory, both the amount of listings and sales increased in comparison the December 2017 and more units were sold than listed in. A mere total of 27 condos were entered into the multiple listings service last month, but this is a 42.1% increase from the 19 condos entered the prior year in December. 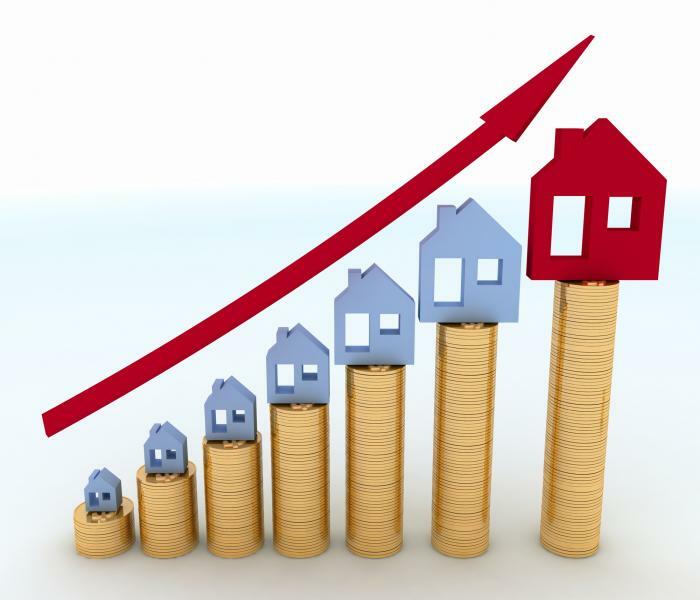 The average listing price experienced a significant 60.5% rise from $235,319 to $377,824 now. 30 condos were sold, meaning that 3 more condos were sold than were listed; further, this is a 11.1% increase compared to December 2017. Unfortunately for seller’s, the ALP was below the ASP which was $347,406, versus the ASP in the previous year which was $223,741, a considerable 55.3% difference. The average days on the market exceeded one month at 37 days. Being the final report for the year 2018, we will now look at the total statistics for the year. A total of 778 condos were listed this past year, exceeding the 698 last year for an 11.5% jump. Cumulatively, the average listing price was $352,094 in comparison to the $295,521 in 2017, an increase of 19.1%. Comparative to both 2018’s listing price and 2017’s selling price, 2018’s ASP was below both; $288,012 was the ASP which was a 13.5% decline from 2017. For all of your condominium quandaries and questions, contact the specialists with The Bouma Group at (888)581-6923 or email info@condohotline.com. Keep up with our blog for all of the information you need to know about Ann Arbor condos and surrounding areas!